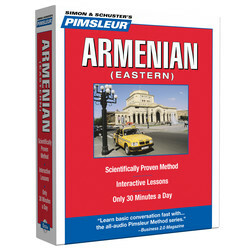 Discover how to learn Armenian (Eastern) with the Pimsleur Method. 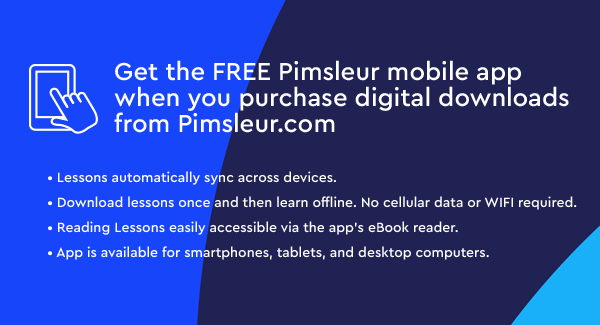 Start Speaking Armenian (Eastern) using the Pimsleur App! 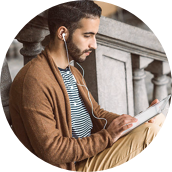 Eastern Armenian is the official language of the Republic of Armenia. It is also spoken by Armenians living in Iran, Russia, Georgia, and the former Soviet republics. 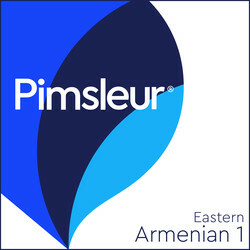 Learn Eastern Armenian today with Pimsleur.